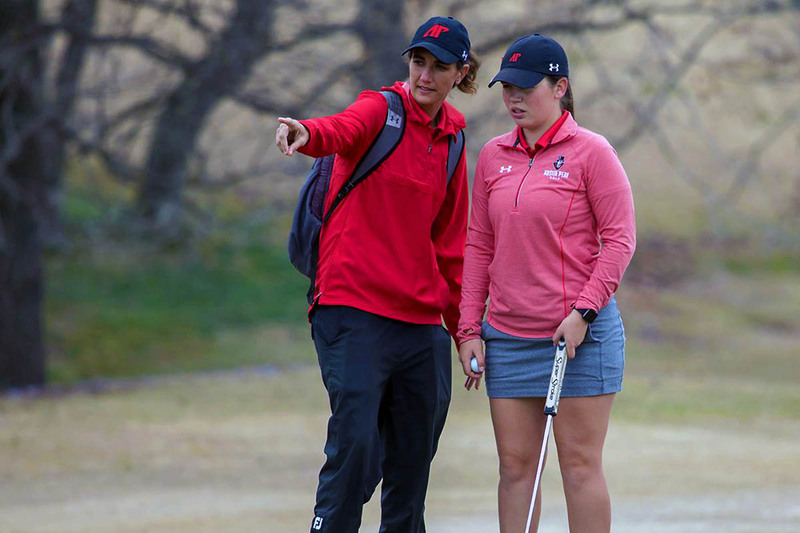 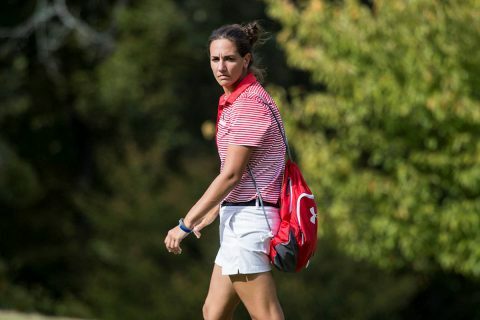 Clarksville, TN – After sharing the 2018 Ohio Valley Conference Women’s Golf Coach of the Year honor with her predecessor, Amy McCollum has had the interim tag removed and been named head coach of the Austin Peay State University women’s golf program. 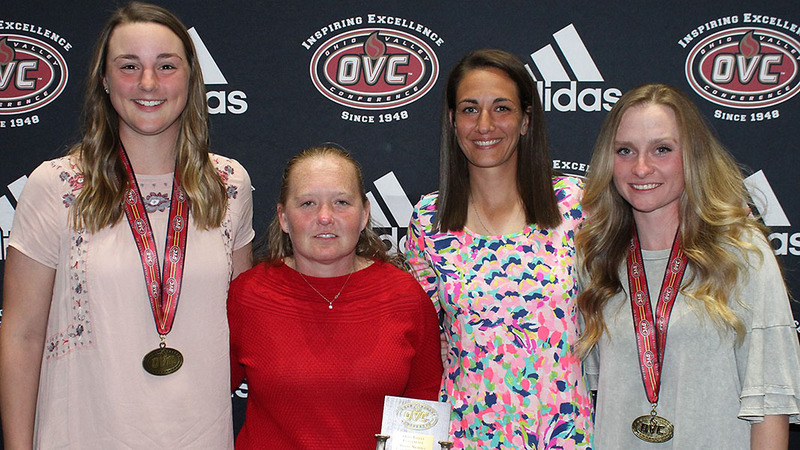 McCollum and former head coach Sara Robson shared the Coach of the Year honor after a season which included eight top-five finishes and a win at the 2017 Buick Town and Country Invitational in Nashville. 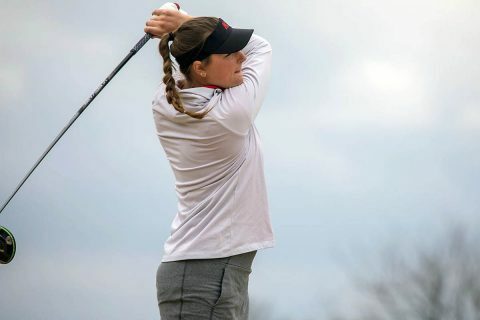 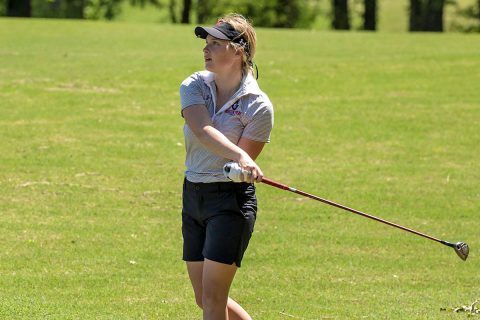 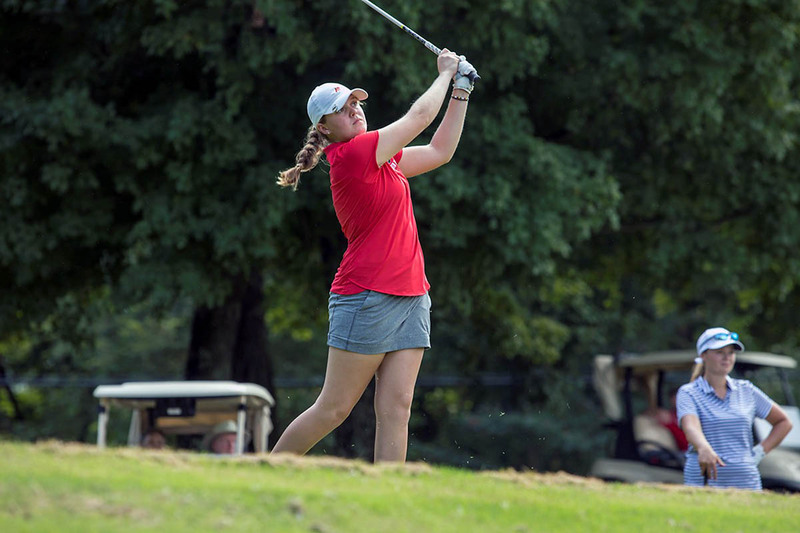 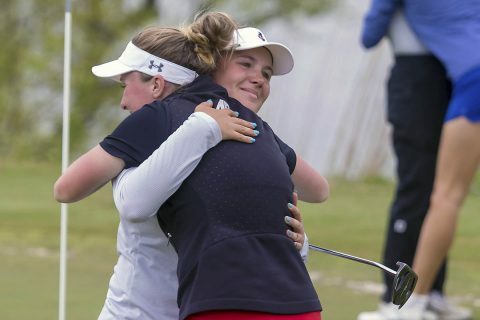 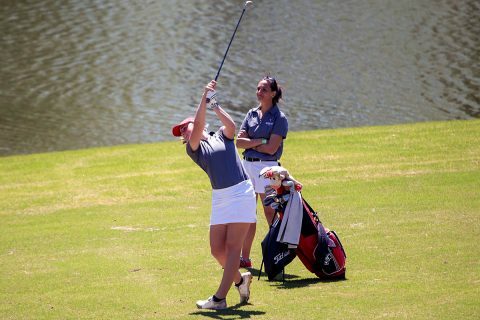 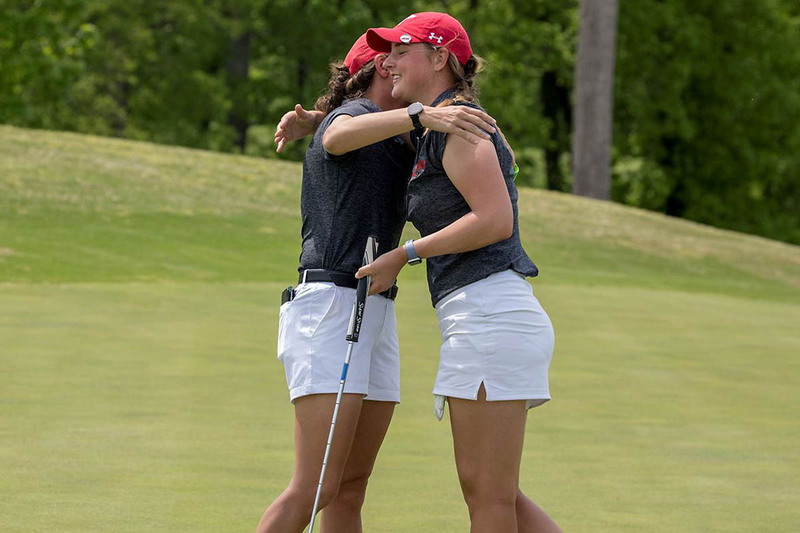 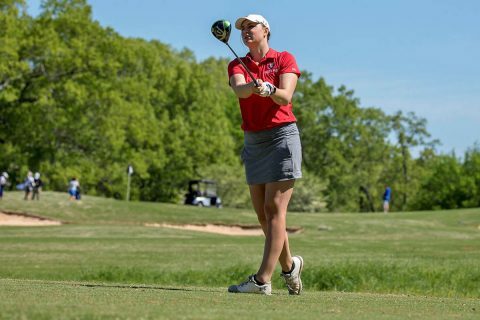 Muscle Shoals, AL – A record-setting final day of competition for Austin Peay State University women’s golf at the 2018 Ohio Valley Conference Women’s Golf Championships will send the Govs into the offseason on the highest possible note. 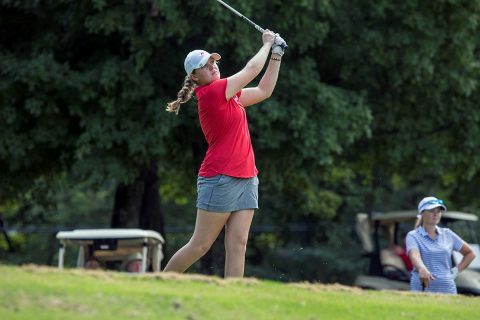 Muscle Shoals, AL – Behind exemplary efforts from junior Reagan Greene and sophomore Meghann Stamps, Austin Peay State University women’s golf maintained its spot on the upper end of the leaderboard on Day Two from the Robert Trent Jones at the Shoals Schoolmaster Course at the 2018 Ohio Valley Conference Women’s Golf Championships.